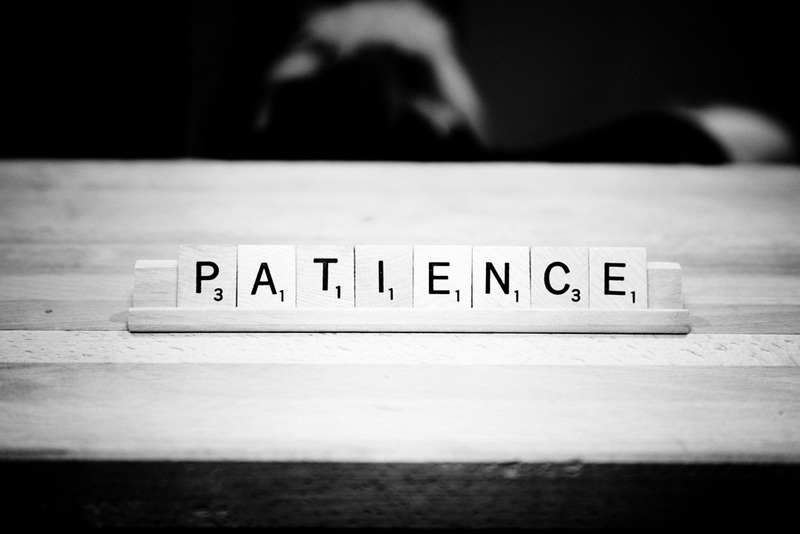 Working on servers this week, a humbling and frustrating experience, reminded me of the importance of patience when working with people. I found myself in a similar position as many of my teachers when learning to integrate technology in their classes in a meaningful way. I spent 3 days with systems engineers and my account manager at JAMF Software working on preparing for our middle school iPad roll out. Initially everything seemed to go well, and things looked pretty simple. As we got further in the process, unexpected complications came up, and I had to learn and be guided through the processes necessary to master them. Teachers go through the same thing. You attend a training where some experts have very cool ideas to use in your classroom. You get back to campus and try to implement them. The very same things that worked great in training, seem to grow horns, teeth, huge glaring eyes, scales and wings! When the fire breathing starts, these ideas are often abandoned. That’s where good instructional coaching comes to the rescue. As an instructional coach, I stay with that teacher as she learns how to tame her own dragons. Often it involves working fewer teachers in a given year, but with more depth, support and meaning. For the teacher, it means being able to make the journey without walking alone. Not everyone needs this approach. Many teachers are able to take an idea and run with it, but this week as I sat working on my servers, I remembered how it felt to be lost and a little over whelmed. I also experienced how nice it was to have someone stay with me the whole way. Perhaps that’s really the only thing I have to give my teachers… a little time and a little patience. We do the same thing for our students. As prevalent as information is in this age, you can find instructions how to do just about anything, but it takes a real, live human being to be there with you in order to not make the journey alone. In a way, that’s profoundly comforting. It comforts me as a learner. It comforts me as a coach. It comforts me as a teacher.